Fruits have many health benefits that help prevent health complications like heat stroke, high blood pressure, cancer, heart disorders, and diabetes. They effectively fight skin disorders and promote healthy hair growth. It is always suggested to eat raw, fresh, and ripe fruits to experience the health benefits. 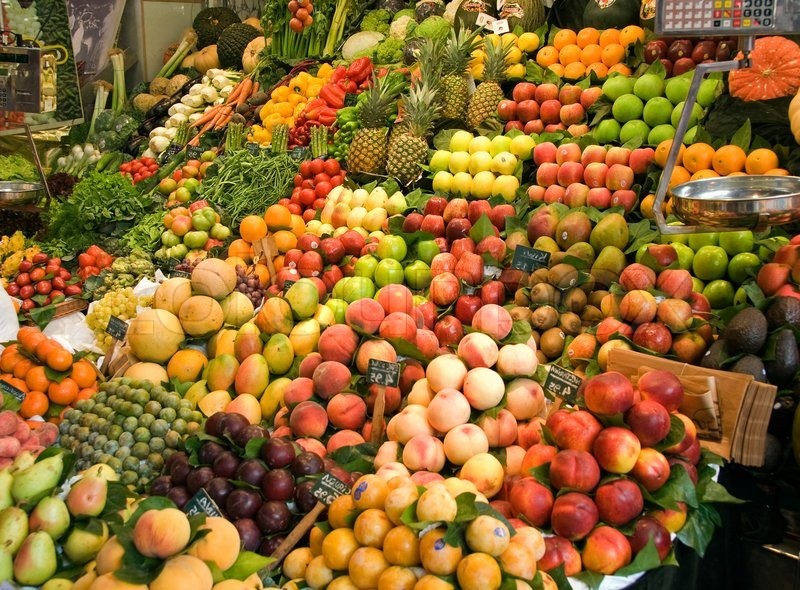 Eating fruits and vegetables may promote emotional well-being among healthy young adults. Research suggests that good mood may lead t a greater preference for healthy foods overindulgent foods. When you eat fruits, your supply of energy increases in no time; this is one of the prime benefits of fruits that we can utilize in our busy schedules. This is the reason why athletes often eat fruit during and after exercising and why diets for pregnant mothers almost always involve fruits of some kind. Fruits like apricot, apple, banana, cantaloupe, berries, grapefruit, and orange are great for protecting your heart as they are rich in flavonoids, carotenoids, fiber, potassium, and magnesium. Fruits also contain vitamins like vitamin A, vitamin B6, vitamin C, vitamin E, vitamin K, and folate, all of which aid in regulating cholesterol levels and preventing heart diseases like stroke, atherosclerosis, and heart attack. Type 2 diabetes is a condition troubling a majority of people around the globe. While fruits are healthy for everyone, the ones with a greater carb content are not recommended for diabetics. Fruits like apple, avocado, cherry, banana, orange, peach, plum, etc., have a low glycemic index (GI) – less than 55, and they help in controlling the blood sugar levels. Also, processed and canned fruits are not healthy as they contain artificial sweeteners, so always eat fresh fruits to reap maximum benefits. Vitamin-rich fruits are great for prevention and treatment of many types of cancer like liver cancer and breast cancer. These include soursop, goji berry, camu camu and citrus fruits like oranges, tangerines, etc., When consumed regularly, fruits have the ability to show hepatoprotective properties which help in driving away cancer. Potassium-rich fruits like banana, apple, melons, plums, pear, apricots, and mango help in lowering hypertension. This mineral has been connected to regulating blood pressure owing to its vasodilating properties. Fruits are rich in vitamin C, which helps in treating kidney stones. Citrus fruits like oranges and lemons are great for reducing your chances of suffering from kidney stones. Also, fruits are low in sodium, which is great news for people suffering from the painful condition. Fruits like grapefruit and orange are rich in calcium and vitamin K, both of which aid in maintaining healthy bones and also help improve the bone mineral density. The combination of powerful flavonoids, antioxidants, minerals, vitamins, phytochemicals and the countless micro- and macro nutrients make fruits very advantageous for your health. The daily consumption of fresh fruits lowers the risk of strokes, high blood pressure, indigestion, cancer, heart disease, diabetes and other chronic diseases. Some fruits like bananas contain vital chemicals such as potassium, which helps prevent strokes, high blood pressure, and anxiety. 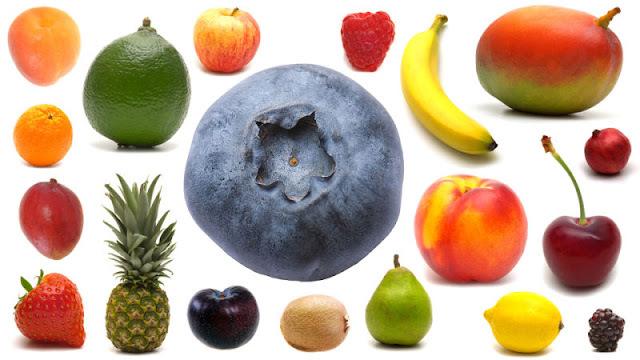 Fruit consumption basically eliminates vitamin and mineral deficiencies and their associated symptoms. Fruits also have high quantities of water and fiber in them, which helps keep your digestive tract clean and your weight under control.